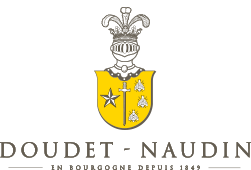 Controlled appellation Located at 3 kilometres in the north of Beaune which it borders, Savigny extends out of a large valley that with its many exhibitions and brings a rich remarkable diversity of its wines. 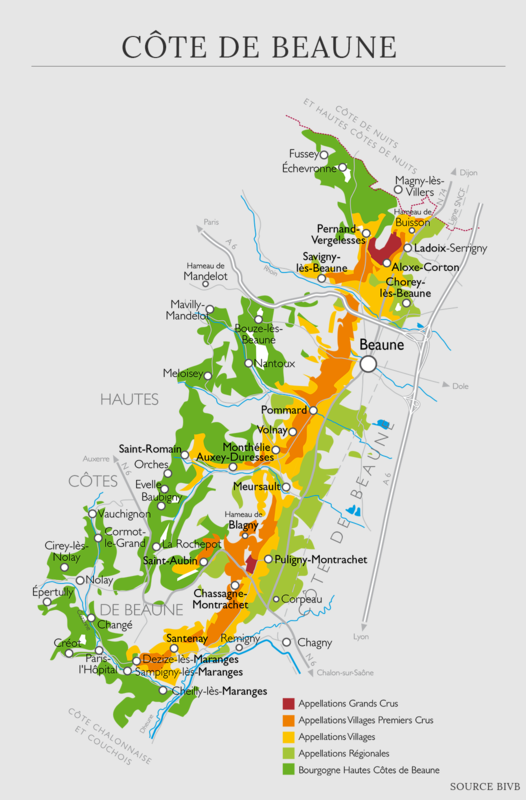 The vine of les Guettes, classified Premier Cru is one of the most significant exposures of the appellation because of its southern exposure. It produces some wines characterized by their long guard and the finesse. Local soil Mainly clay and limestone, the soil is very stony. Wine-making Manual harvest-picking. The grapes are sorted in the vineyard and then in the domain on special selection tables. A punching of the cap is done daily and constant temperature control allows the expression of fruit and the future balance of the wine (cold temperature in the 5/6 first days). Fermentation in open vats during 20 days before pressing (pneumatic). Maturation in oak barrels at 100% with only 10% new oak barrels (from France) and the balance in oaks of one year for 15 months. Character and style Its colour is a bright brilliant red with black tints. The nose is characterized by aromas of blackberry, cherry kirsch and wild nuances. The palate is lively and accurate with the introduction of the fruit and the soil. On the palate the wine is masculine enough for the appellation. it belongs a real character. The fruit remains on the palate with lots of freshness with a small final delicately spiced final. Savigny-Les-Beaune 1er Cru Les Guettes is perfect on a roast lamb, a lamb, but all red or white meats.